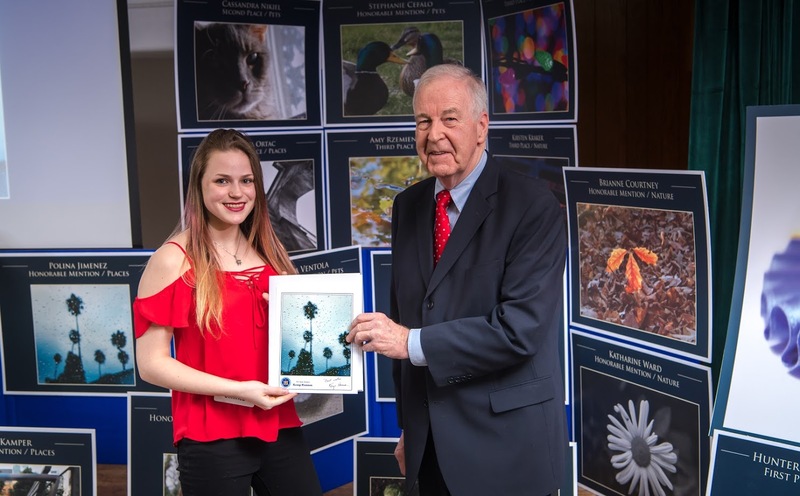 Sen. Kemp Hannon Best In Town Photo Contest, Levittown Library. 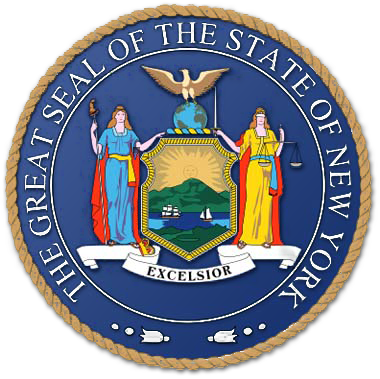 Sen Hannon and Polina Jimenez, Bethpage HS. Sen. Kemp Hannon visited the Farmingdale Street Fair. 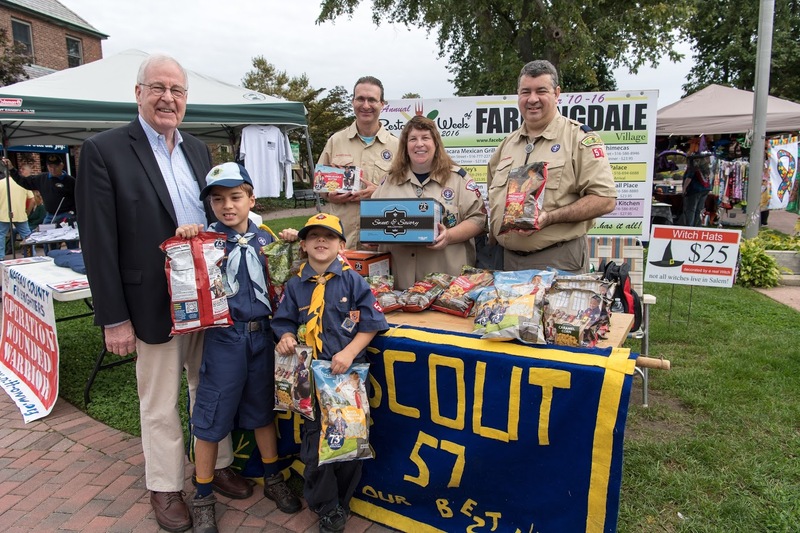 L-R Matthew Mitus and Scott Eckstein, at rear L-R eric Eckstein, Wendy Buccaria, Cub Master and Sean Mitus, all from the Cub Pack 57, Farmingdale. 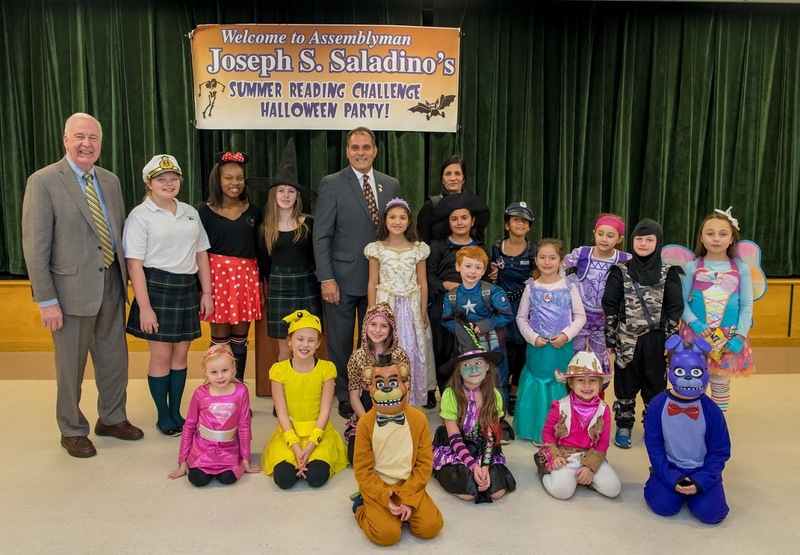 Sen. Kemp Hannon attended Assemblyman Joseph Saladino's Summer Reading Challange Holloween Party at the Farmingdale Library. 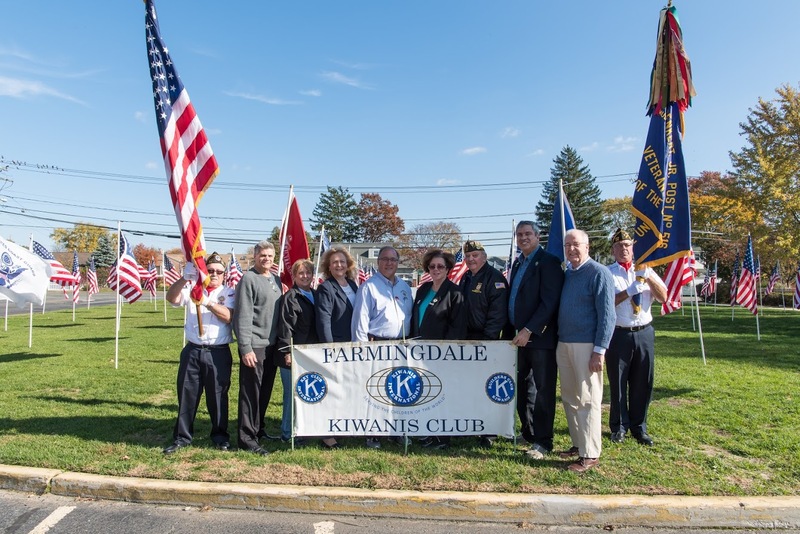 Sen. Kemp Hannon attended thre Kiwanis Club of Farmingdale annual Field of Honor dedication at the Farmingdale Library. Members of The VFW Post 516 and members of the Kiwanis Club at the field. 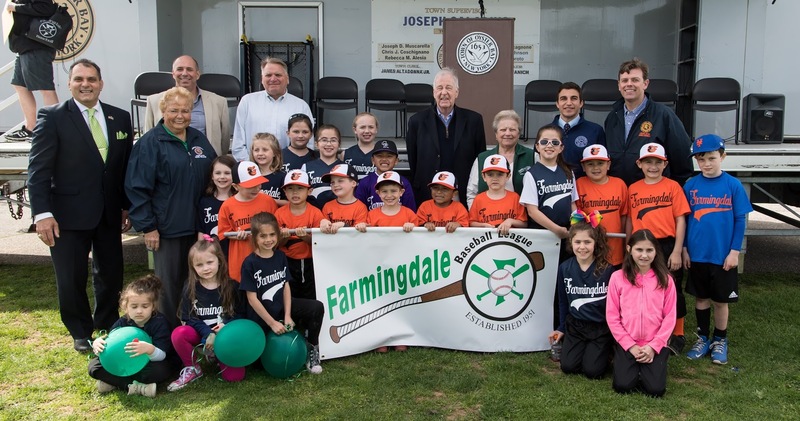 Opening Day for Farmingdale Little League Baseball, Allen Park.